8:08pm: Gearrin is set to earn $1.5MM, with another $1.25MM available in incentives, per Bob Nightengale of USA Today Sports (via Twitter). 10:03am: The Mariners have agreed to a one-year, Major League contract with right-handed reliever Cory Gearrin, reports Ryan Divish of the Seattle Times (via Twitter). It’s the second free-agent agreement of the day for Seattle, as the M’s also agreed to a one-year deal with Tim Beckham. Because the Mariners’ 40-man roster is currently at 39 players, they’ll need to make a move to open a spot for the pair of signings. Gearrin is represented by agent Bo McKinnis. 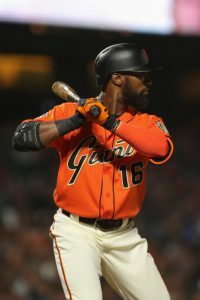 Seattle general manager Jerry Dipoto has been open about his desire to add both a middle-infield “stabilizer” and at least one veteran reliever to the Major League roster recently, and the additions of Beckham and Gearrin fit the bill. While neither is a particularly exciting addition, they’re the type of moves one would expect for an organization that is currently in the midst of an on-the-fly rebuild. The addition of Yusei Kikuchi, of course, was a longer-term and far more significant splash, but the Mariners likely viewed the 27-year-old southpaw as an exception that aligned with the timeline of their long-term competitive vision. 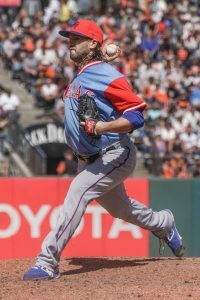 Gearrin, 32, split the 2018 season between the Giants, Rangers and A’s, pitching to a combined 3.77 ERA with 8.3 K/9, 3.3 BB/9, 1.10 HR/9 and a 41.5 percent ground-ball rate through 57 1/3 innings. However, the Athletics non-tendered him rather than pay him a projected $2.4MM through arbitration (via MLBTR contributor Matt Swartz). 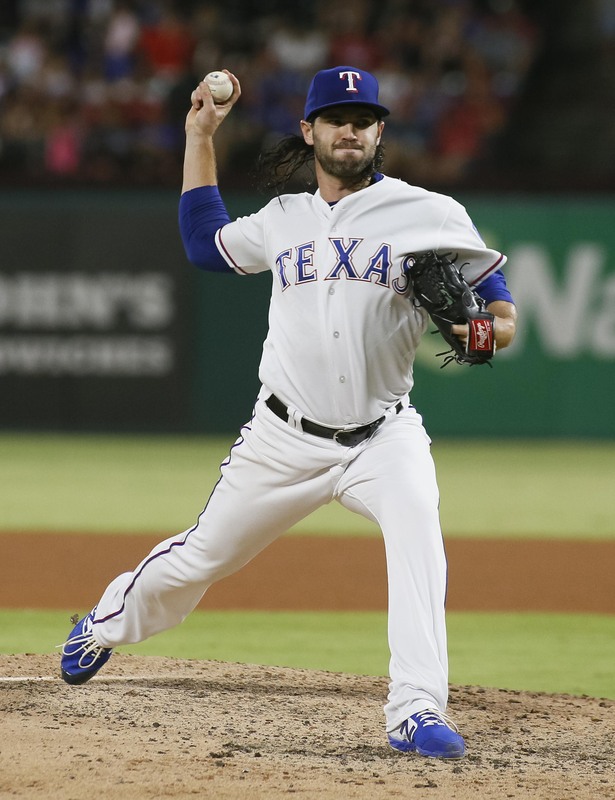 Over the past two seasons, Gearrin has notched a combined 2.80 ERA with a 117-to-56 K/BB ratio in 125 1/3 innings of work over the past two seasons and will bring seven years of MLB experience to a Mariners bullpen that has been completely revamped this offseason. Gone are recognizable names such as Edwin Diaz, Alex Colome, Juan Nicasio, James Pazos, Erasmo Ramirez and Nick Vincent — each of whom departed the organization either via trade or, in the case of Ramirez and Vincent, via outright. Gearrin will now join Anthony Swarzak as an elder statesman in the Seattle ’pen — assuming Dipoto doesn’t find a trade partner for Swarzak prior to Opening Day, that is.